If an individual is arrested in Calaveras County on suspicion of a crime, he or she will be taken to the Calaveras County jail for booking. After booking, the individual will be held as a defendant until his or her criminal trial is completed. In some cases, however, individuals will be able to get out of jail on bail after they have been arrested. When an individual has the option of getting out of jail on bail, he or she needs to provide the full amount of the bail to the courts before the defendant can be free from jail. Bail is, essentially, an amount of money that the courts will hold on to until the defendant completes the criminal trial. The amount of the bail is entirely dependent upon the crimes that the defendant has been accused of committing. However, in many cases the bail amount is too high for defendants to pay it on their own. 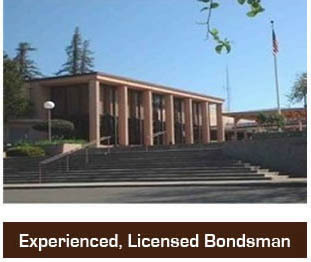 When a defendant needs assistance to pay his or her bail, the defendant will generally call upon a bail bonding agency. Bail bonding agencies will provide the defendant with the full amount of bail that they need in order to get out of jail in exchange for a down payment. 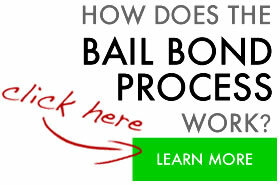 Most bail bonding agencies charge about ten percent of the total cost of bail as a down payment. If you are looking for a reliable bail bonding agency to help you make bail, look for an agency that is licensed and insured. Also, make sure that the agency has flexible payment plans that suit your financial needs. Good bail bonding agencies will not only tailor a payment program to suit your financial situation, but they will also allow defendants to pay by credit card and even have a no-collateral down payment. Finding a bail bonding agency that you trust and that is available 24 hours a day when you need them will make the bail bonding process smooth and easy to handle.